Because GOP Voters Are THAT Stupid? Only in Michigan could we nominate a Republican who donated to his opponent’s war chest. 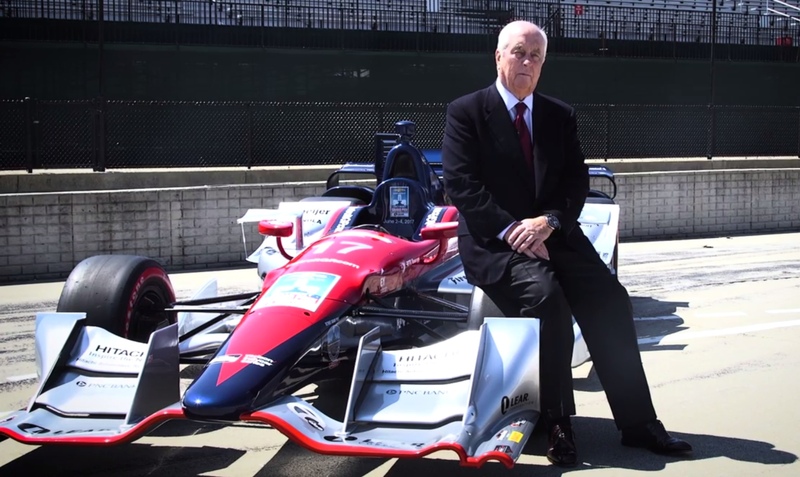 It would be one thing if Roger Penske and his wife donated to Debbie Stabenow 10 years ago, had buyers remorse (who wouldn’t), and then decided to rectify by running for the US senate seat to correct it. It is quite again another to donate $30,000 aggregately, less that a year ago, and expect to be nominated. Take off the top-hat and tuxedo and pay attention. Even rich penguins remain to this day, birds that cannot fly. ← Michigan’s Next Attorney General? You mean the same GOP who nominated the man to Congress, who while Michigan Senate Majority Leader, gave Hurricane Jenny her much vaunted tax hike that still won't go away (OABTW, thank you very much for that Gov. Snyder). The same GOP that fought tooth-and-nail against a principles Conservative running in another the US House seat and signed off on a vulture who essentially declared open season of US Veterans, is deathly afraid to meet with his boss (and has an impressive 31% Conservative Review score). The same GOP who now have as a sitting Chairman, one of the men responsible for transferring a large sum of Michigan Taxpayer dollars to a bankrupt city in order to help save a building with pretty pictures that he couldn't bear to see sold off to pay for their stupidity? Regarding the Penske speculation on a US Senate run, that one is news to me. Granted the duplicitous, back-stabbing nature of the election process cited multiple times above, anything is possible. I just don't see him stepping away from everything else that he has a hand in to run for that seat. My thought was that if he did, it would be to weaken the GOP resistance to the meat puppet in the general. The $64-question here is, who will be in the race? Kid Rock penned a very scathing piece yesterday about the deep-pocketed donor to "progressive" causes(and sexual pervert) Harvey Weinstein. Not exactly something you see from someone who isn't interested in politics. I've been following the vlogs from John James' US Senate campaign. His directness is a refreshing change as well. And yes, I'm aware Justice Young's campaign, but I'm just not feeling the energy from him anywhere near the level of the other candidates above. That would just be another liability for him if Penske got into the race.